The Warehouse evaluates best practice tools for specific remuneration tasks after implementing a new payroll system and choose Pivot. "As the Warehouse continues to improve HR processes, Pivot configures Pivot Pay accordingly. 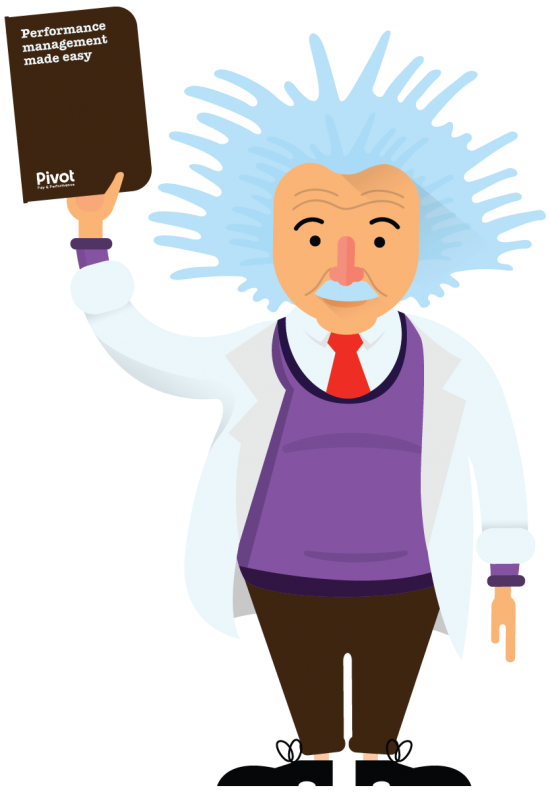 Pivot is very responsive in meeting our needs. Pivot Pay has been configured to meet our needs; it really suits us and has made our review process more efficient and saved us a lot of time." Ready to become an Einstein?